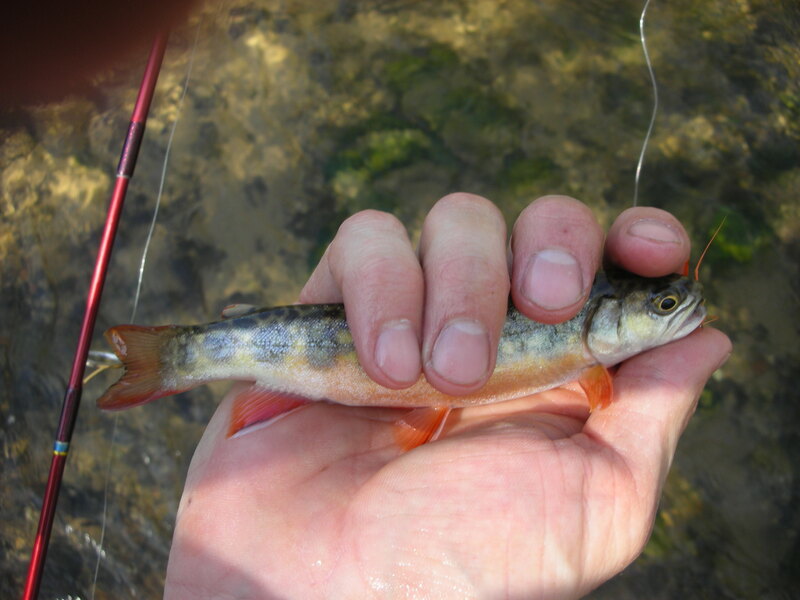 The DNR plans to use the information to assist in the development of a statewide plan for inland trout fisheries. 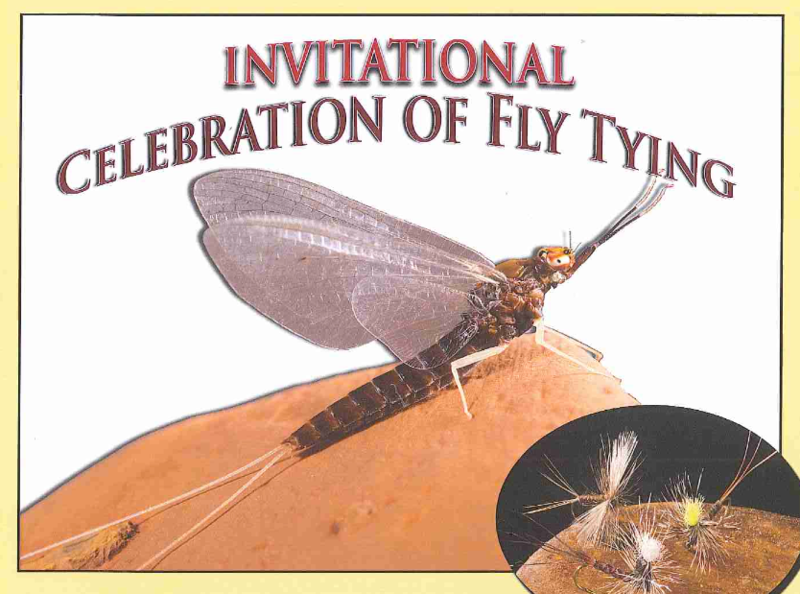 The Celebration of Fly Tying, hosted by the Grand River Fly Tyers, will be held on Saturday, February 28, 2015. The Fly Fishing Film Tour will be in town for two shows on February 28, 2015 at the Wealthy Theater. 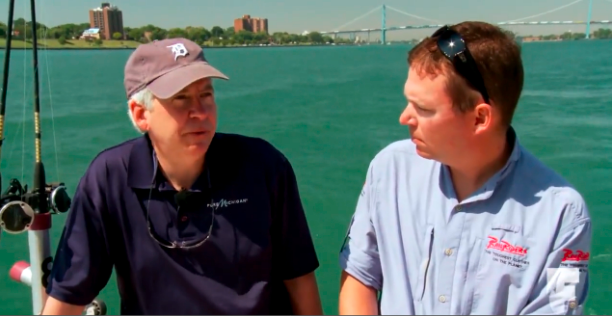 Watch the video to to see some of the many familiar faces and programs that make Michigan a great state to fish. 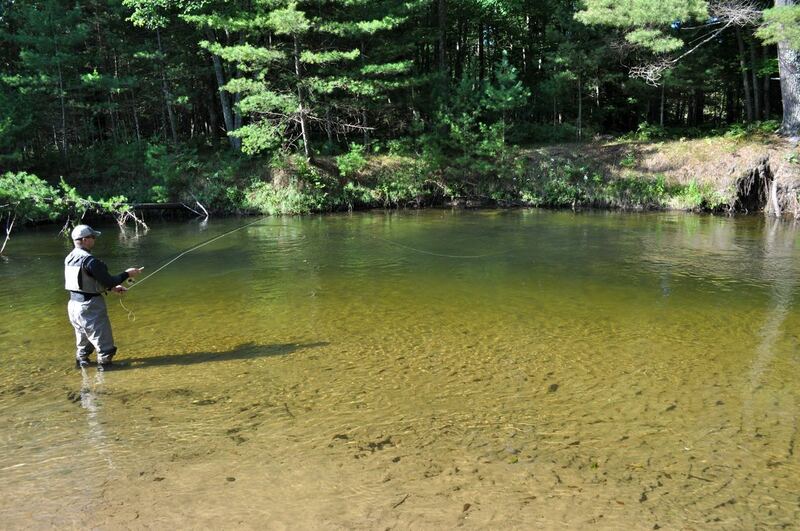 With the summer moving right along, let us remind you about a section of the DNR’s website that can help you find great places to go fishing in Michigan. 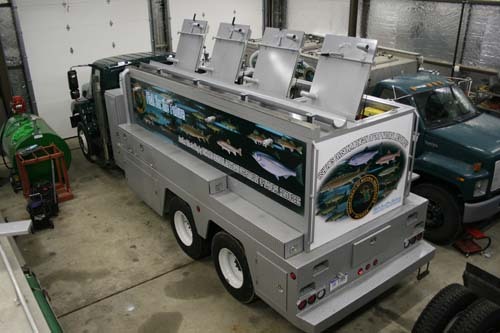 The DNR's Fisheries Division stocked a total of 19,382,390 fish that weighed 383 tons and consisted of 10 different species and one hybrid. 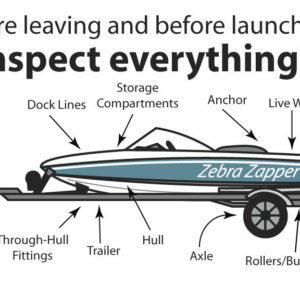 To complete this task, it took nearly 400 stocking trips to 739 stocking sites. 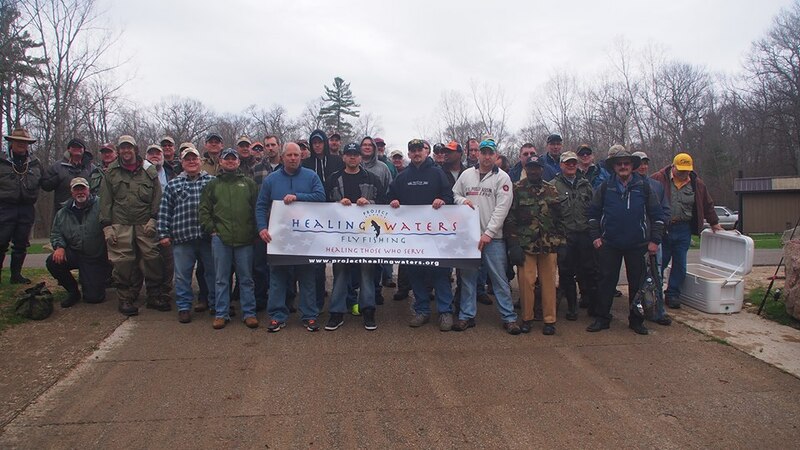 Some of our SWMTU members were able to help Project Healing Waters by taking vets down the Muskegon River for an outing of trout and steelhead fishing.